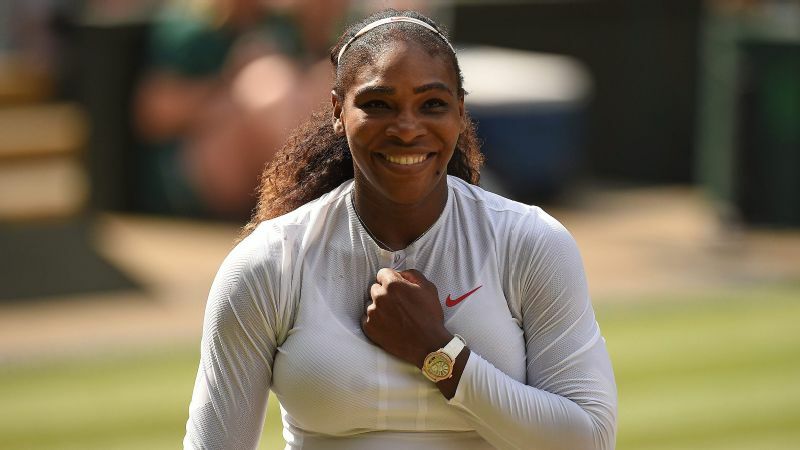 Serena Williams, who missed Wimbledon in 2017 while awaiting the arrival of daughter Alexis Olympia, is a win over Angelique Kerber away from tying Margaret Court with a record 24 major titles. 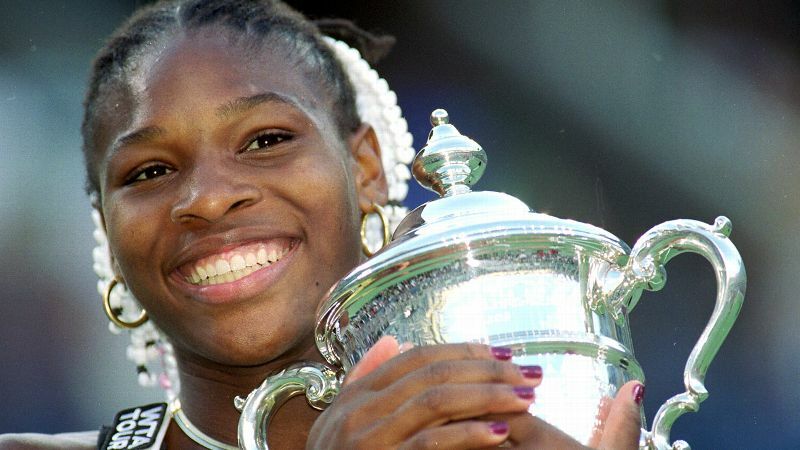 Starting with Williams as a 17-year-old in New York in 1999, we rewind Serena's 23 championships. 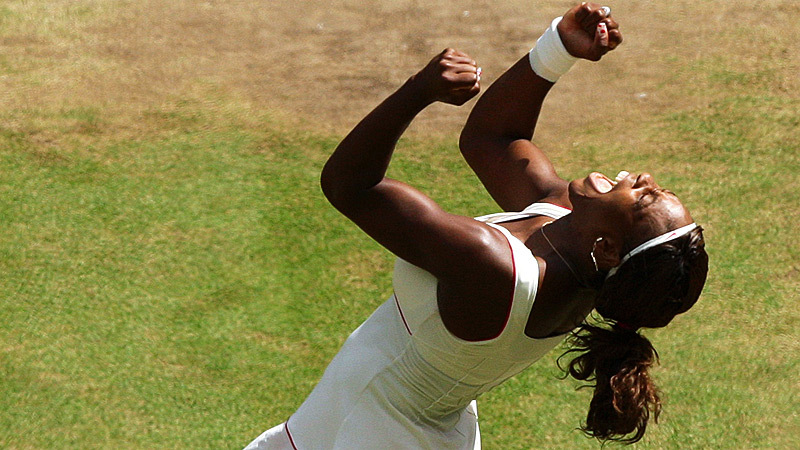 Serena Williams won her first major -- and the Williams family's first -- when she was 17. After beating Martina Hingis in the final, Williams got a call of congratulations from fellow teen Chelsea Clinton, and her dad, President Bill Clinton. 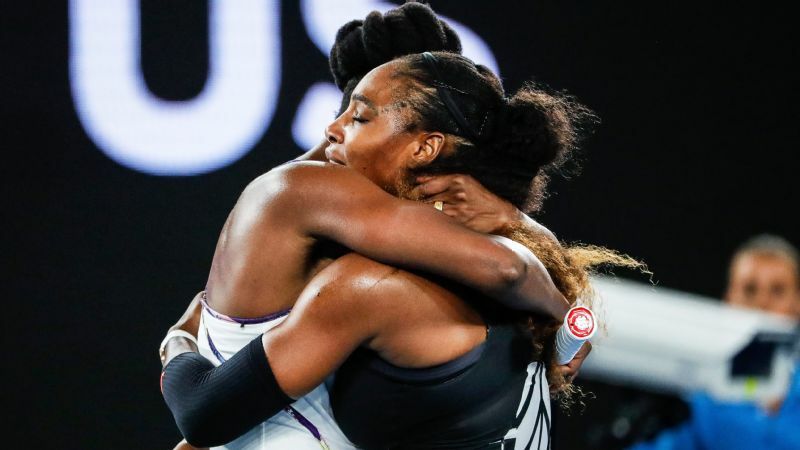 Another nine majors came and went before Serena Williams won her second Grand Slam title, and it was her sister Venus who was waiting in the final. Little sister prevailed 7-5, 6-3. Venus was the two-time defending Wimbledon champion, but it was Serena who won her second major in a row when the sisters met in the final on the grass. Later that month, Serena gained the No. 1 ranking for the first time in her career. 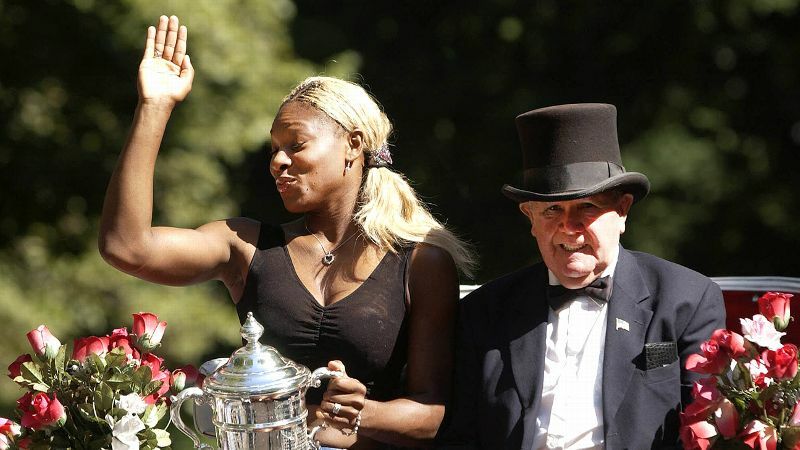 After beating Venus -- who was once again the two-time defending champion -- for a Grand Slam title for the third time in 2002, Serena Williams was riding high on her carriage in Central Park. Serena Williams connected four and completed the Serena Slam Down Under. 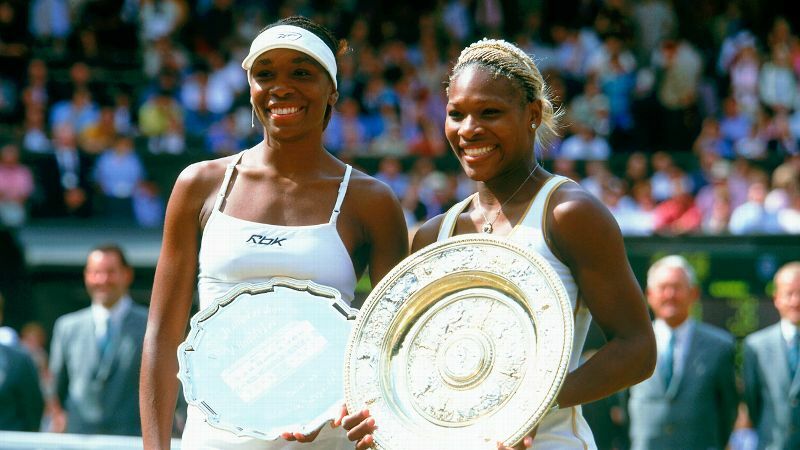 The final yet again featured the two Williams sisters, who also combined to win their fourth doubles major. 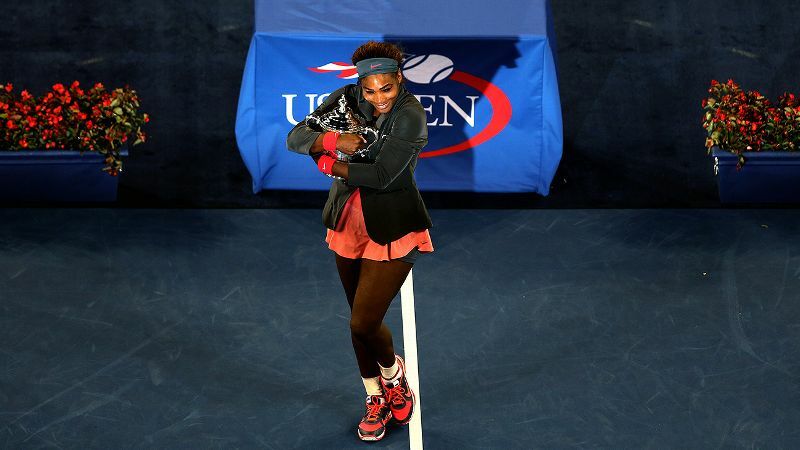 ''It's really special to have come such a long way,'' a 21-year-old Serena said. Believe it or not, Serena Williams welcomed Roger Federer into the majors club back in 2003 at the All England Club. Serena, who once again beat her sister in the final, held a 6-1 majors lead over Federer at the time. Today, Serena has 23 to Federer's 20. 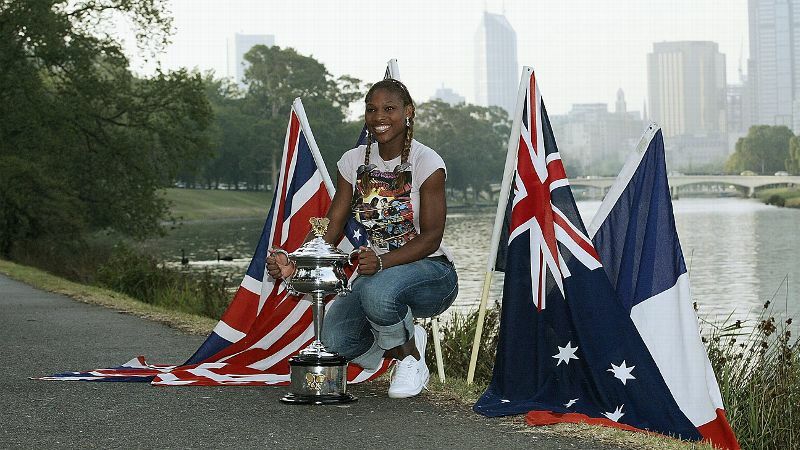 Serena Williams, who had been kept out of the winner's circle at majors since Wimbledon in 2003, bounced back against Lindsay Davenport to win her second Australian title. After enduring a rough patch, an unseeded Serena Williams, ranked 81st in the world, blew past top-seeded Maria Sharapova in the final. 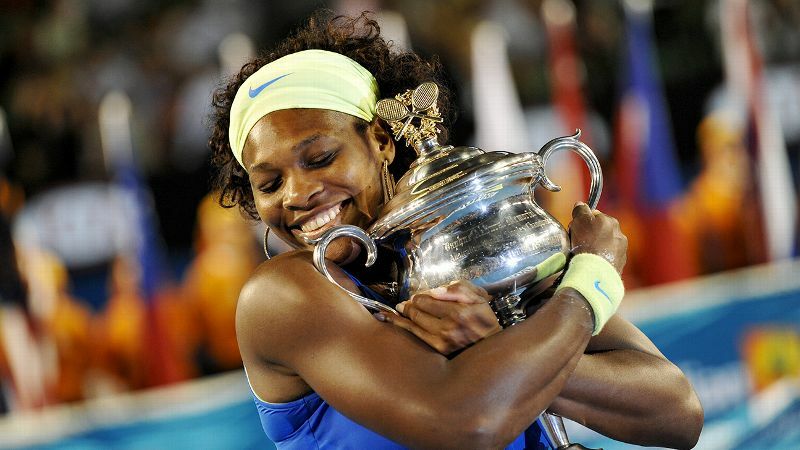 "I get the greatest satisfaction just holding up the Grand Slam trophy and proving everyone wrong," she said. 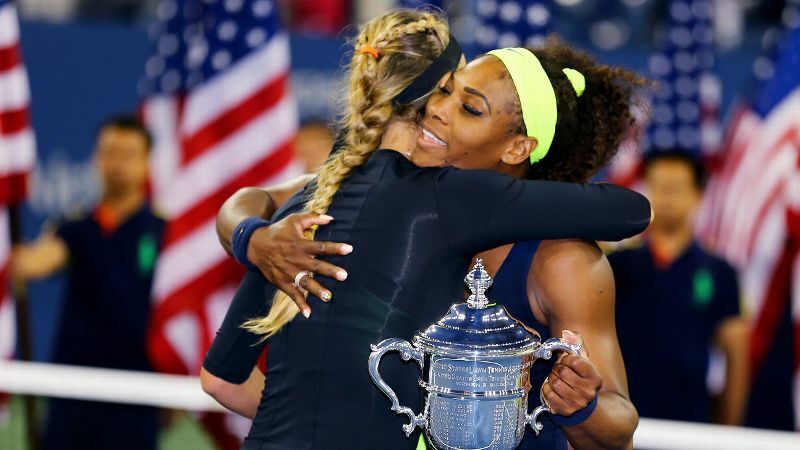 Serena Williams won her third US Open and ninth major by beating Jelena Jankovic in the final. She wasn't satisfied. "I'm pushing the doors to double digits, which I obviously want to get to," Serena said. "I feel like I can do it." Serena Williams didn't need long to make good on her promise. She won her 10th overall the next chance she got, rolling by Dinara Safina for her fourth Australian title. 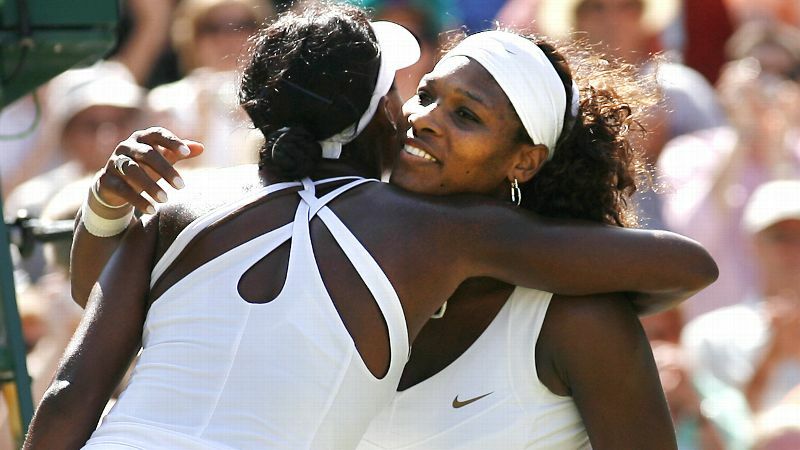 A year after falling to her sister in the Wimbledon final, Serena got revenge. 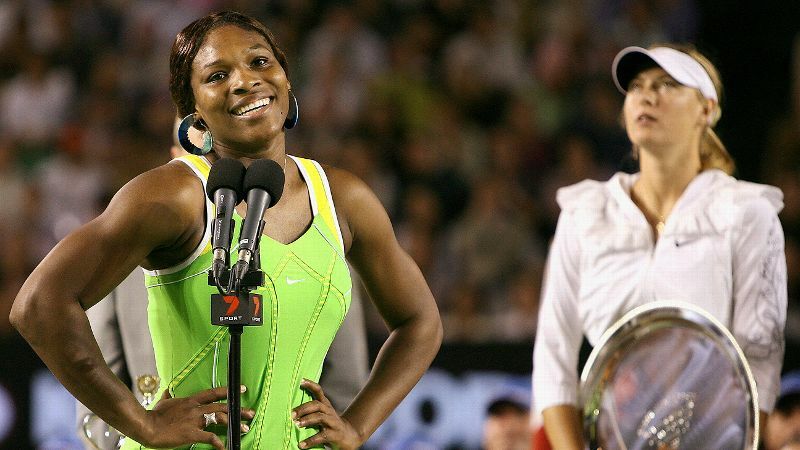 The next seven seasons would come and go before the sisters would meet in another Grand Slam final. 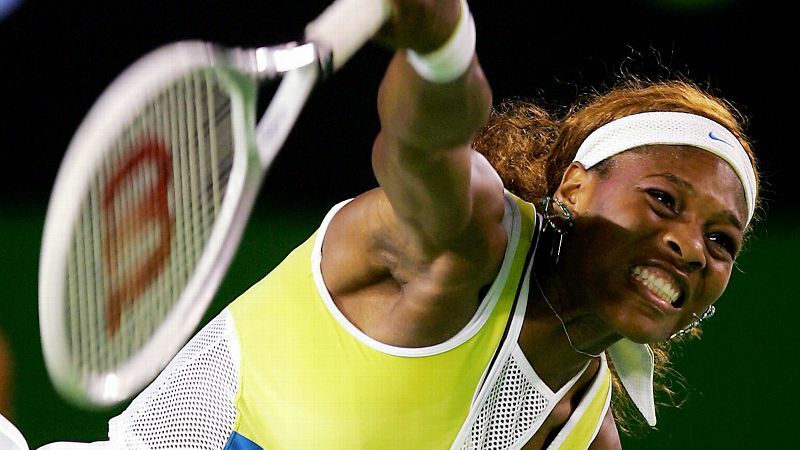 Serena Williams held off Justine Henin to move into a tie with the legendary Billie Jean King with 12 majors. "To tie Billie Jean King is cool," Williams said. "But honestly, my whole thing is to do what she did off the court." It was the same old story at Wimbledon, just with one new face. 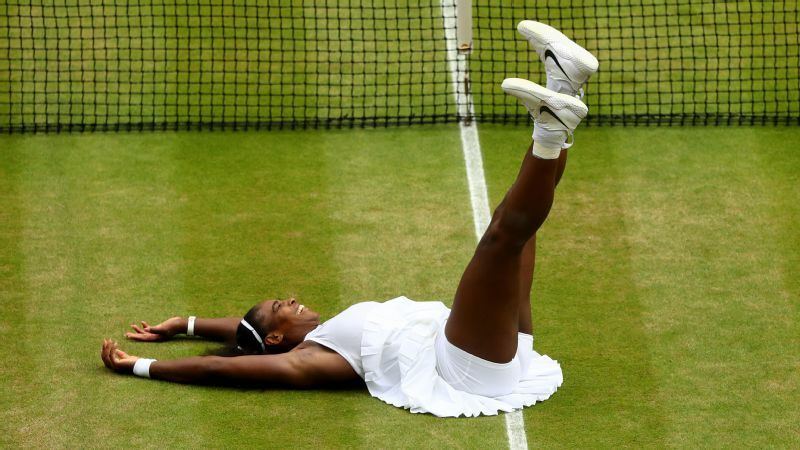 Serena Williams won her 13th major, and fourth Wimbledon, with a straight-sets win over Vera Zvonareva. 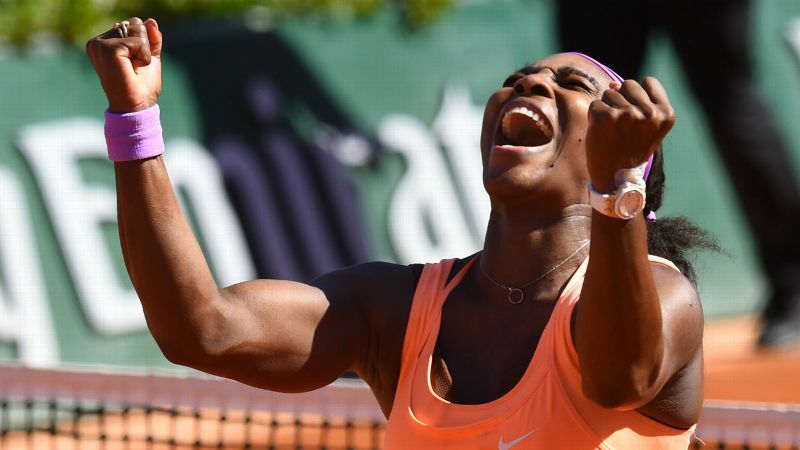 "With Serena's determination, she could win a few more [majors]," Richard Williams said. "Look at Chris Evert and Martina, they were so great. No one might do what they did." 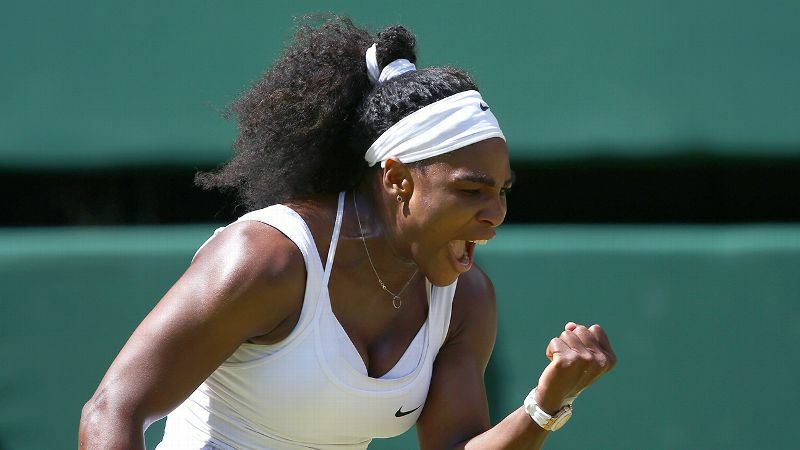 Serena Williams won her fifth Wimbledon title, tying her sister, with a three-set victory over Agnieszka Radwanska. It was her first major title since being treated for a pulmonary embolism in 2011. "This one obviously is special to me because it's a huge comeback for me," she said. "I couldn't ask for anything else. I really couldn't." A summer that included a gold medal in London ended with a 15th major for Serena Williams in New York. Williams was pushed in the final by Victoria Azarenka but earned a 6-2, 2-6, 7-5 win that pushed her career earnings to a record $40 million. Serena Williams, 31, ended an 11-year Roland Garros drought by beating Maria Sharapova and became the oldest Grand Slam champ since Martina Navratilova won Wimbledon at age 33 in 1990. "I really believe age is a number at this point," she said. In a rematch of the 2012 final, Serena Williams once again turned away a challenge from Victoria Azarenka to win her 17th major. "Being older, it's always awesome and such a great honor, because I don't know if I'll ever win another Grand Slam," she said. 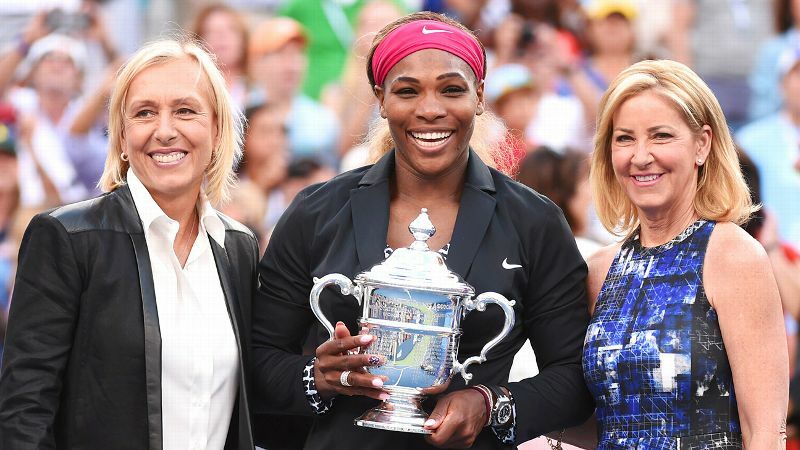 Serena Williams joined Martina Navratilova and Chris Evert with 18 Grand Slam titles, fourth most of all time, by beating Caroline Wozniacki in the final. "It is a pleasure for me to win my first Grand Slam here and then this No. 18," Williams said. It was a battle of No. 1 vs. No. 2 when Serena Williams played Maria Sharapova. 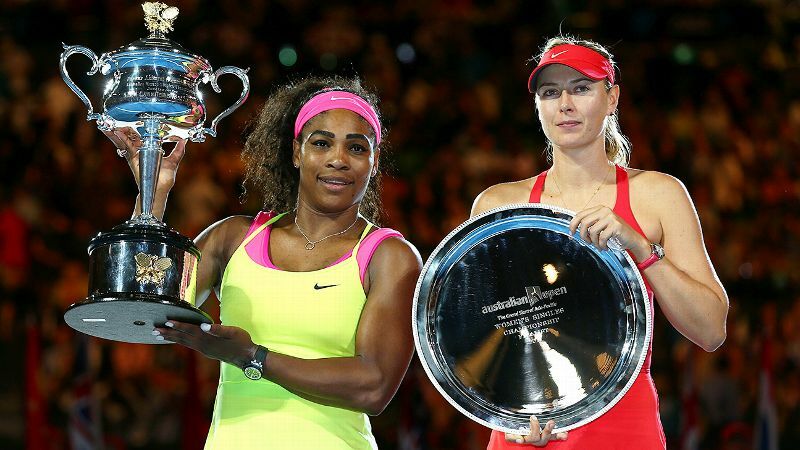 Williams, who had 18 aces, won her 16th consecutive match over Sharapova, her sixth Australian Open trophy and her 19th Grand Slam title. 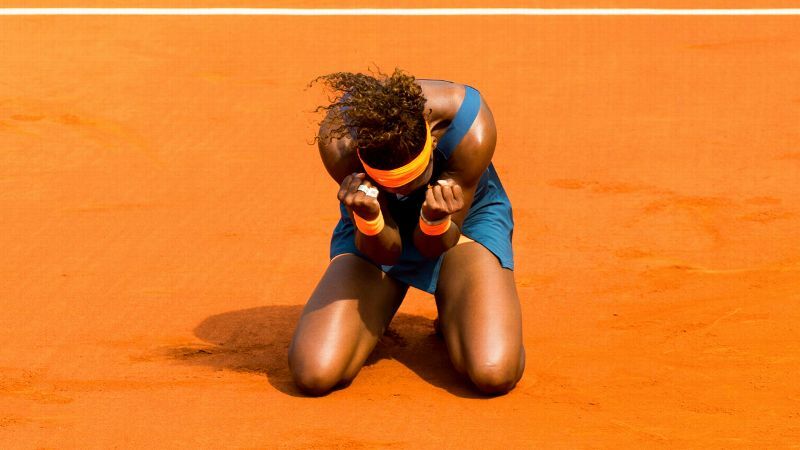 Serena Williams overcame some sluggish play and some poor health in Paris, and managed to win her third consecutive major title and her third French Open. The top-seeded Williams beat Lucie Safarova in the final. With a 6-4, 6-4 win over Garbine Muguruza, Serena Williams owned all four major trophies at the same time for the second time in her career. 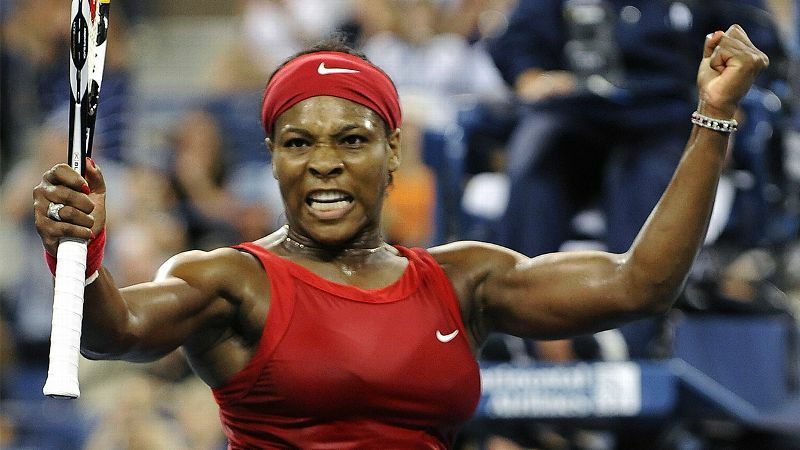 The victory made Williams, at 33, the oldest woman to win a Grand Slam title in the Open era. It also meant she was one major title away from tying Steffi Graf for most in the Open era. 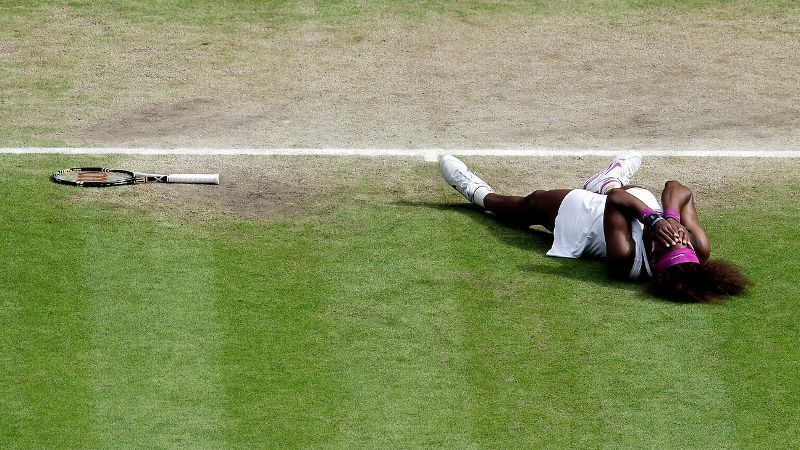 It took a bit longer than planned to hit the major milestone, but Serena WIlliams tied Steffi Graf for most Grand Slam titles in the Open era with 22 when she captured her seventh Wimbledon trophy. The 7-5, 6-3 victory over Angelique Kerber, who had beaten Williams in the 2016 Australian Open final, had extra meaning to Williams. "It's been incredibly difficult not to think about it," she said of winning No. 22. "It makes the victory even sweeter to know how hard I worked for it." 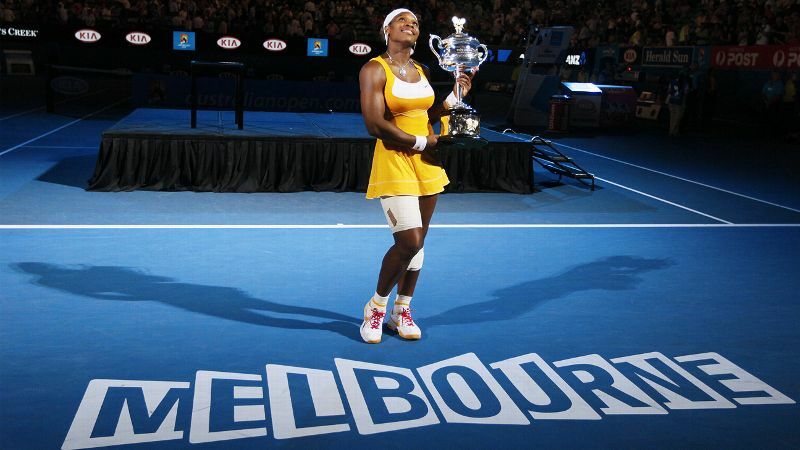 With a 6-4, 6-4 win over Venus, Serena Williams won her seventh Australian Open title and an Open-era record 23rd major. "There's no way I'd be at 23 without her," Serena said. "Thank you, Venus, for inspiring me." Serena would later reveal that she found out she was pregnant two weeks before the start of the tournament.